Long Weekend – Beach Edition – PINKKLOVER. The three keywords that would describe my long weekend is RELAX, CHILL and ENJOY. When its warm in Australia and the sun is out, we would usually spend a whole day out at the beach with family and/or friends. Who wouldn’t? It is the perfect place to relax, chill and enjoy your time without being focused on worries. The soothing wind, cool sand and the warmth from the sun makes it a perfect day! 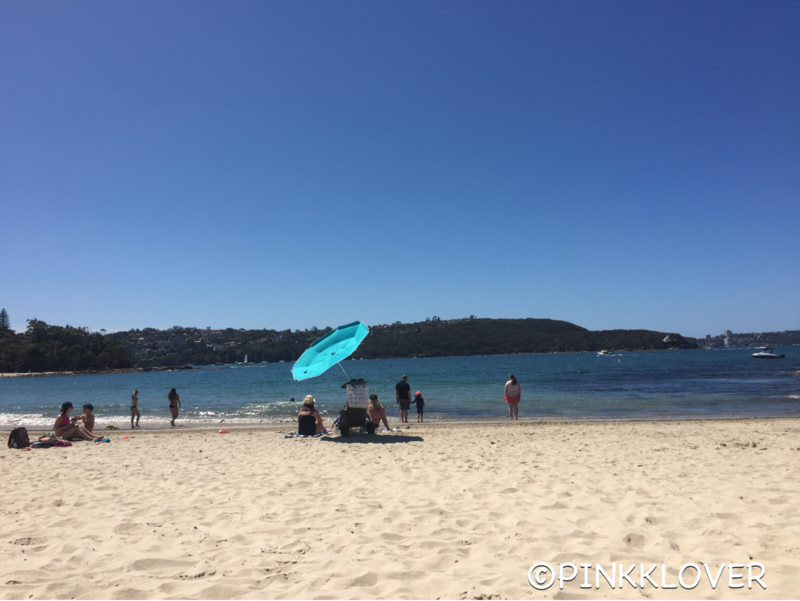 So, basically I spent the whole day at Balmoral Beach in Sydney – one of the best spots that is not tainted by tourists XD. You actually get room to BREATHE and STRETCH your body out! Although there aren’t too many shops around, there are cafes and restaurants to eat at while admiring the view. I was basically sleeping and chilling on the sand but did have some occasional dips in the ocean. When I do go in the water, I love to the play with the waves and just float on my back as I look up at the blue sky. Honestly, time flies by so fast when you are the beach. Only four hours have passed and I did absolutely nothing productive! (Unless you count sleeping and playing the water productive 😅). Also, catching up with friends does make the time go faster as well. I did spend some time reading a book but that did not stop me from taking short naps at every change I can get. I can’t even rest like this at home because I am always distracted with work and dramas. But after 7 hours since chilling at the beach, our stomachs could not take it any longer. So we packed up and left straightaway for food. Unfortunately the damn toilets and bathroom were under construction 😦 Could not even find a tap to wash the sand off. I was glad I had some wet tissues and it worked well to clean everywhere!